May include: bananas, kiwi, mango, pinapple, or other exotic fruits. 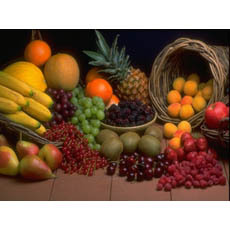 The top quality selection of exotic fruits for you and your dear ones. You can choose send them with a nice floral composition and chocolate sweets. Our professional couriers will deliver it as fast as possible to guarantee your recipient will get them fresh.